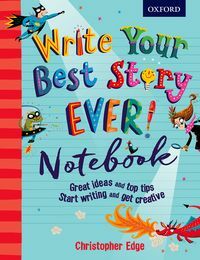 Inspire your budding artist, poet or author to put pen (or crayon) to paper with our selection of books, picked to help young imaginations take shape. Our creative writing titles are brilliant for inspiring children to switch off the screens and write for pleasure. 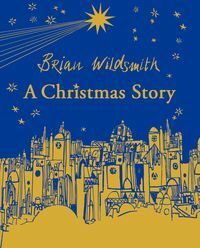 The nativity story retold through the eyes of a little girl as she travels to Bethlehem, this classic tale from one of our most internationally acclaimed picture-book writers and artists has deservedly become an enduring favourite with children at Christmas time. Now beautifully presented in a cloth-bound special edition, ideal for sharing during the festive season. 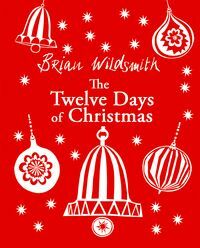 The classic Christmas song is made truly magical in the masterful hands of acclaimed illustrator, Brian Wildsmith. This beautifully illustrated book is a delight to share at Christmas time. 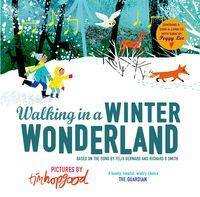 Who could fail to feel festive listening to Walking in a Winter Wonderland whilst sharing a gorgeous picture book? Peggy Lee’s iconic song is brought to life by Tim Hopgood's lavish illustrations, with winter scenery, dancing snowflakes, and beautiful animals to spot on every page. This is an enchanting book and CD perfect for sharing at the most wonderful time of the year. When Daisy draws a little mouse named Pipsqueak, he comes to life and leads her on the most magical adventure. 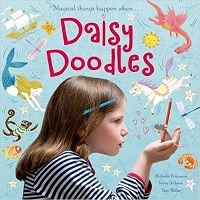 Celebrating the imagination and encouraging creative play, Daisy Doodles will be a big hit with children who love drawing and making things. 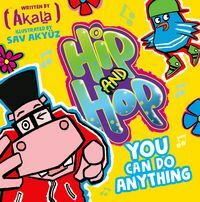 A new picture book series from the MOBO award-winning hip hop artist Akala, bursting with brightly coloured artwork from acclaimed illustrator Sav. Hip, a wise hippo, and Hop, his energetic bird friend, are taking part in the Blueberry Hill bike race. Hop struggles at first, but with help from Hip, they learn that you can achieve anything if you put your mind to it! 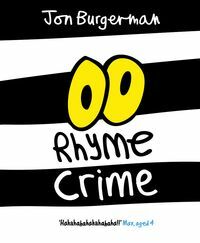 Part prose, part rap, this book is packed full of rhyme and rhythm. Once upon a time, a thief committed a crime. Everything he stole was replaced with a RHYME! Will the rhyme thief ever be brought to justice? Can you solve the mysterious ending? Packed with the silliest of rhymes and wordplay, this original, hilarious, and interactive tale will have the youngest children in fits of giggles! A wonderfully original and stunningly-illustrated picture book. 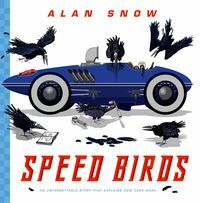 The story of one young crow's wish to be the fastest bird on earth – with incredibly detailed artwork, and real engineering facts – this is a fantastic introduction to how cars work, perfect for any budding young engineer. 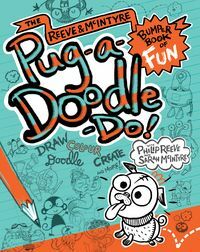 Get your pens out and step into an amazing world of pugs, sea monkeys, killer cakes and more, for a whole host of drawing and creating writing adventures and fun with your expert guides, Philip Reeve and Sarah McIntyre! 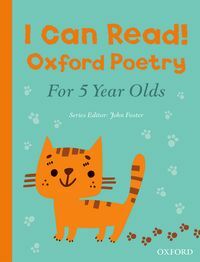 This poetry collection for 5-year olds comprises 35 fun, accessible poems to read together at home. Featuring a fantastic range of children's poets with full-colour illustrations, this book will help children develop an understanding of poetry and fan their love of reading. 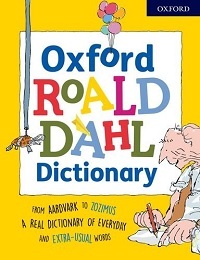 For the first time in paperback, this Oxford Roald Dahl Dictionary takes readers ages 8+ on a phizz-whizzing, splendiferous, fantabulous journey deep into the language of Roald Dahl's bestselling children's stories. 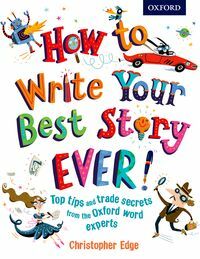 From how to overcome writer’s block to what words to use to best effect, How to Write your Best Story Ever! is designed to help all children unlock their story ideas and write their own best ever stories. 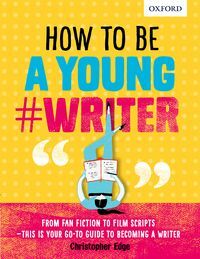 Packed with entertaining illustrations that will inspire new writer, this book is filled with tips on how to write in particular genres, create exciting characters, and write powerful sentences using metaphors, similes, and idioms. 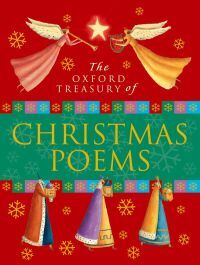 This is a lovely anthology of poems for the whole Christmas season. Find traditional carols and songs, and modern poems about children's experiences of Christmas: food and families, presents and celebrations, snow and ice. 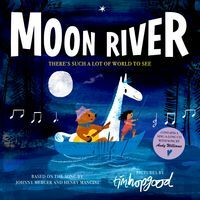 The collection is both reflective and joyful and includes contributions from Eleanor Farjeon, Roger McGough, Judith Nicholls, U.A. Fanthorpe and Gareth Owen, among many others. With beautiful colour illustrations throughout, this collection makes a perfect gift at Christmas.